An estimated nine billion litres of water is lost every year in Christchurch through leaks, broken pipes and faults – the equivalent of 70 Olympic-size swimming pools a week. Water New Zealand's National Performance Review shows that South Taranaki has the highest proportion of wastewater pipes in bad condition in New Zealand, with New Plymouth not far behind. Water New Zealand said the Martinborough contamination case showed the government needed to move quickly to set up an independent drinking water regulator. Ozwater is the Australian Water Association’s international water conference and trade exhibition. 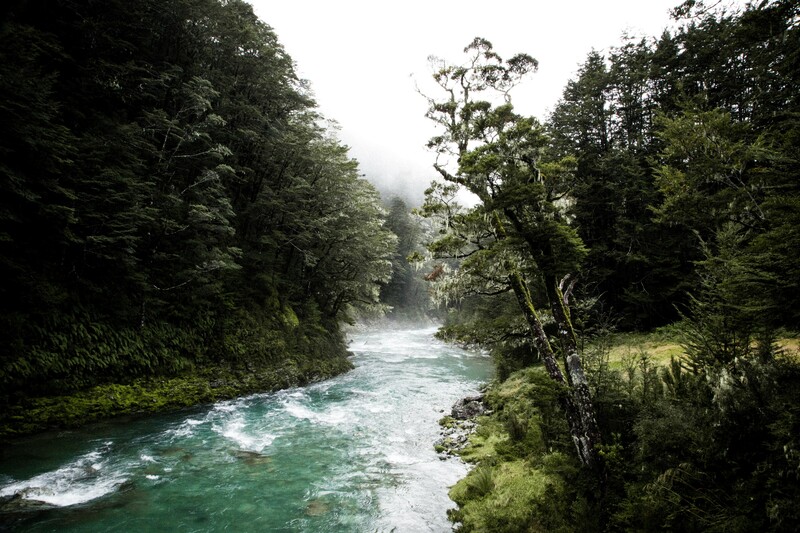 We are a not-for-profit organisation that promotes and represents organisations within the water industry in New Zealand. We hold conferences, and provide training, books and other publications.